NEW YORK -- Microsoft will cut 7,800 jobs and take a $7.6 billion impairment charge to restructure its flagging phone hardware business. The company paid $7.3 billion for Nokia's phone business in April 2014 in an effort to focus on mobile phones and Internet services priorities for the company as its traditional software business slowed. But Microsoft's Windows Phone system has gained little traction against Apple's iPhone and Google's Android system. Now the company says it will write down more than the entire cost of buying Nokia and also take a $750 million to $850 million restructuring charge. The company is in the midst of a broader restructuring announced last year that includes cutting 18,000 jobs. 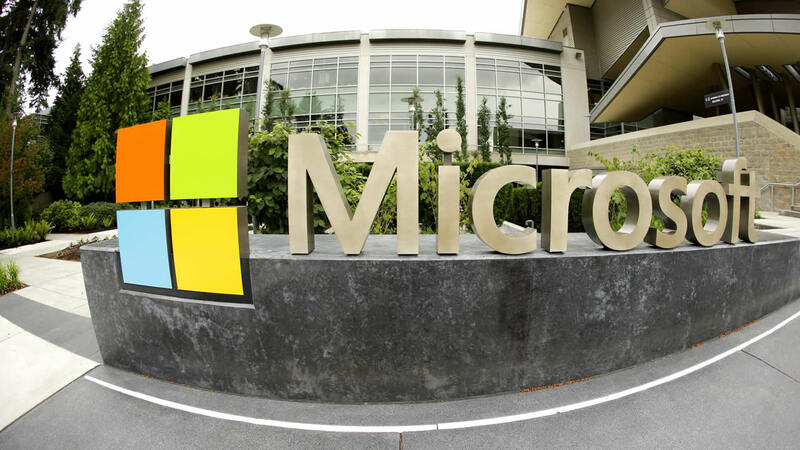 Microsoft said it will give more details when it reports earnings on July 21.